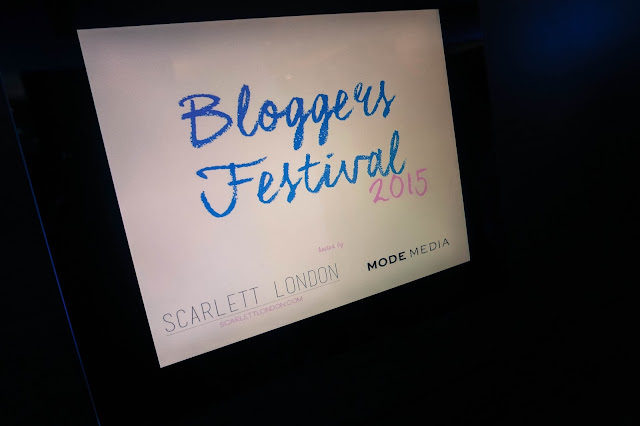 We had the pleasure of attending the #BloggersFestival again this year. Once again Scarlett London has outdone herself. 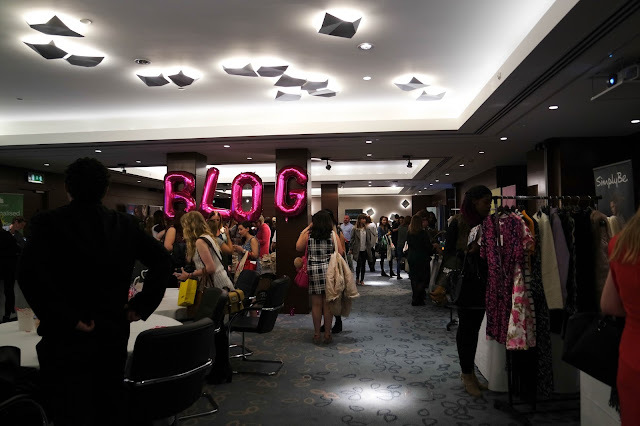 With around 200 Bloggers, and a whole heap of amazing brands, it was the best one yet! I must say, I'm already looking forward to her event next year, which will most probably be even better still. Here's my post from last year. We organised a #BloggersLunch beforehand so that first time attendees could make friends and have other bloggers to walk around the festival with. We went to Pizza Express and had a great time chatting and sharing our thoughts and expectations of THE blogging event of the year. 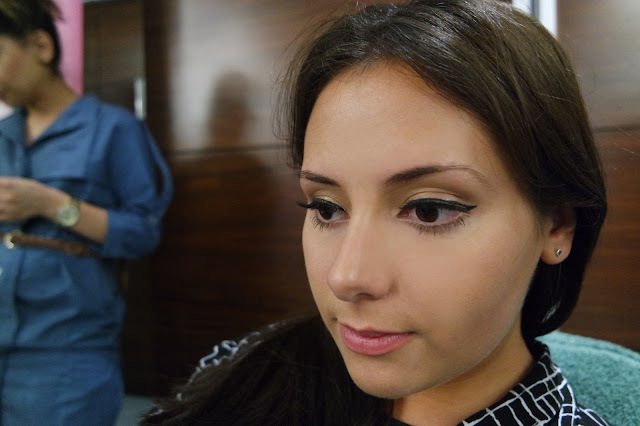 #BloggersFestival was held at the magnificent Hilton Hotel's Conrad London just near St.James Park, and was absolutely stunning and offered a great area in which to hold the festival. The room was already full of bloggers and journalists keen to see all the brands that were showcasing their new lines, products and services. We decided to get stuck in and just jumped right in the middle of the room then went round to whichever table wasn't too busy. I'd say it worked out rather well. Before attending, we knew that Browhaus UK would be there giving mini eyebrow appointments to some lucky bloggers, so they were our first point of call, ensuring we got a time slot booked to have our brows threaded and tinted. We managed to get an appointment booked for a few hours time, so we could get a chance to visit some other brands while we waited. When it was time to go back, we were both quite nervous, as I hadn't had my brows threaded in a while and have been trying to grow them, so I was hoping to keep the shape. Kirsty has never had her brows threaded before, so was apprehensive about the entire process. We needn't have worried, as the brow experts were really nice and the treatment was pain free! 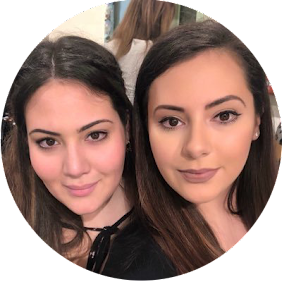 She began by tinting our eyebrows, to get maximum inclusion of surrounding lighter hairs to ensure a bolder brow, and then began the threading. 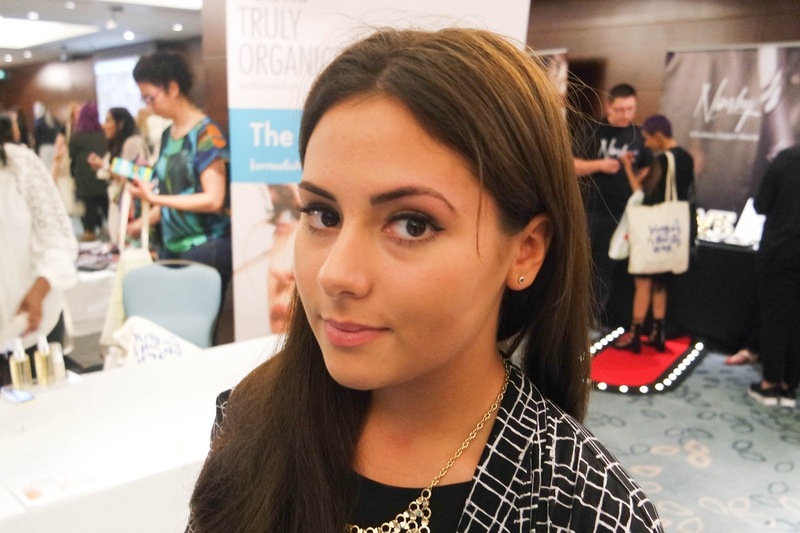 She shaped and evened out our brows and made them brow-tastic! 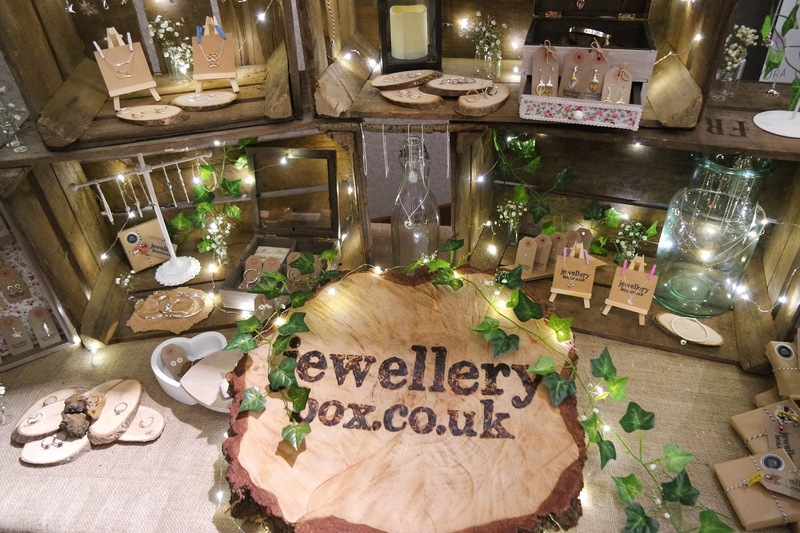 Here's a before and after shot of my eyebrows..
One brand we were excited to discover was jewellery box, a fabulous jewellery brand offering one of the most adorable collections of real silver or gold-plated necklaces, rings, earrings and bracelets we'd come across. 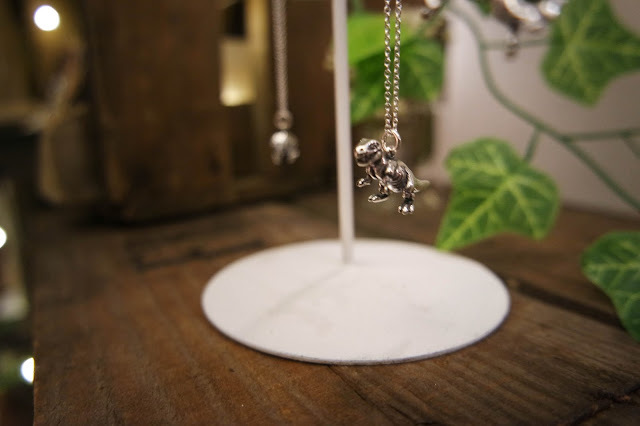 They have a pop-up in Brixton, which is their first foray into tangible retail and they were keen to showcase their new range, including infinity symbols, dinosaurs, arrows and bees on Saturday. We then went over to the TOAD diaries stall, where we picked up our personalised diaries. I had chosen the thicker 3 year diary with 2 days on each page. Kirsty went for the thinner week per double page, both with our blog details on the front and back. They even came with a little origami toad/frog to make. 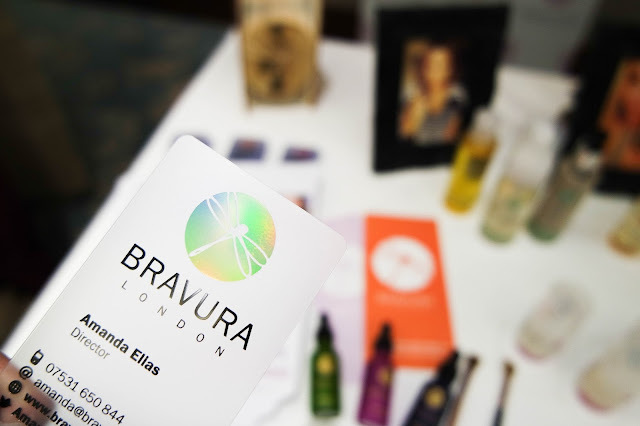 We were intrigued by Bravura London, which is a skincare company specialising in cleansers, toners and serums as well as chemical exfoliators. An apparent celeb favourite, Bravura is building a name for itself as THE go-to brand for non-abrasive chemical exfoliators. Their Acid range includes Glycolic Acid, Lactic Acid and Salicylic Acid. They also have a range of oils and creams to help create and maintain flawless skin. We cant wait to give the acids a try! After coming across Nanshy at previous events, I was keen to see what they had launched recently. 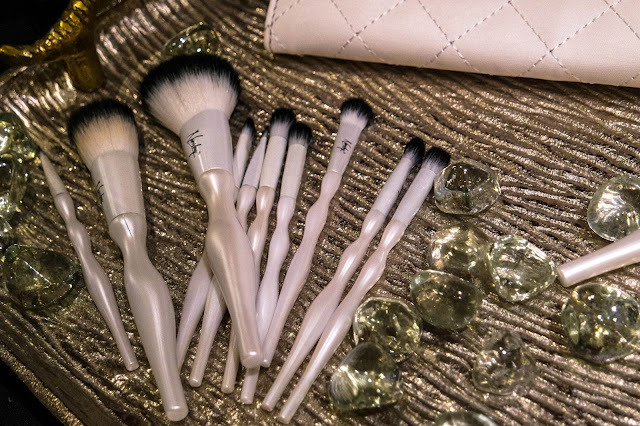 Their 100% Vegan and Cruelty Free brushes looked and felt incredibly soft and light in the hand. 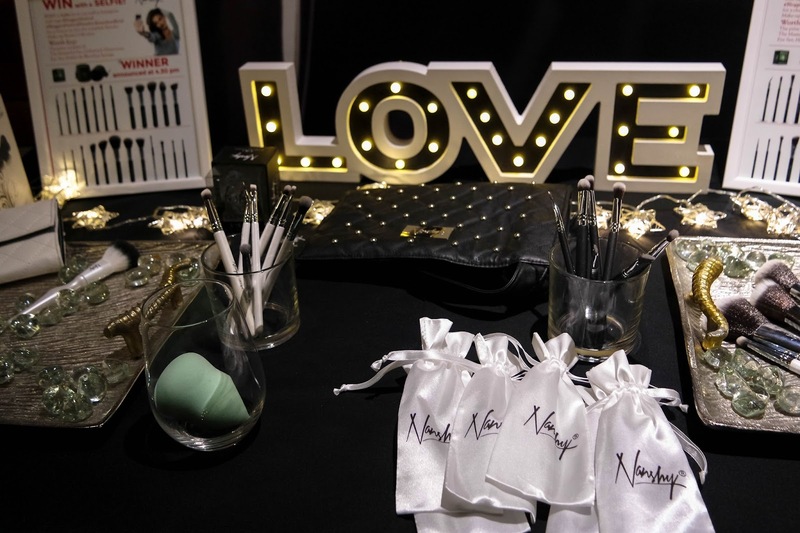 Make up Artist Barrie G was also on hand to showcase Nanshy's new range of brushes. I really liked one Nanshy collection in particular, due to the pearly ergonomic handles, soft bristles. and really.. the tray they were on.. It was beautiful! They say that the brushes are easily cleaned and have no fall out due to the strong bond glue they use. 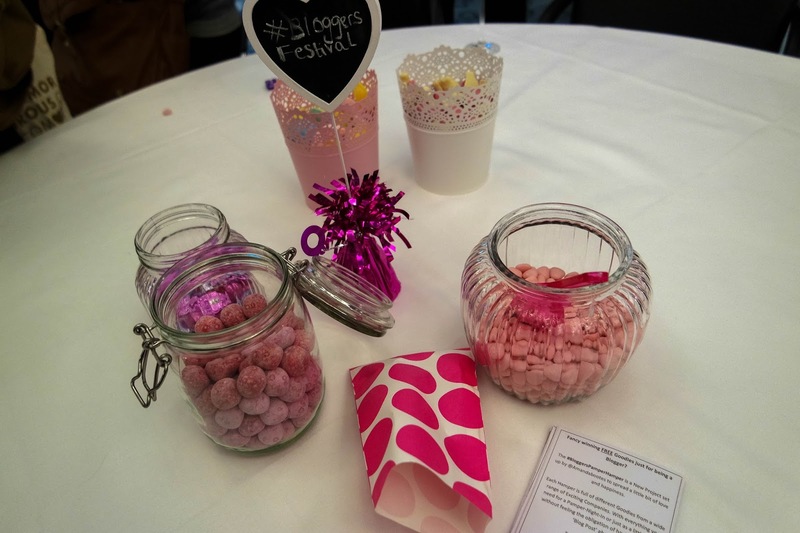 It was great to see Cloud9 at the festival again, as at Scarlett's last shindig #SLBloggerBash, I won the bakeoff and was gifted The Touch which is an absolute dream tool! Here's my post on my winning cupcakes. Bare Minerals was on hand to talk about some new products and touch up tired make up. They are a great natural brand who were promoting body confidence and going "Bare". Offering a range of foundations, lipsticks and blush. The make up artist at Bare Minerals actually saved my day by concealing the redness of my face after I had my brows threaded! I had major angry brow until she neutralised the redness with their correcting and concealing range, Life saver! 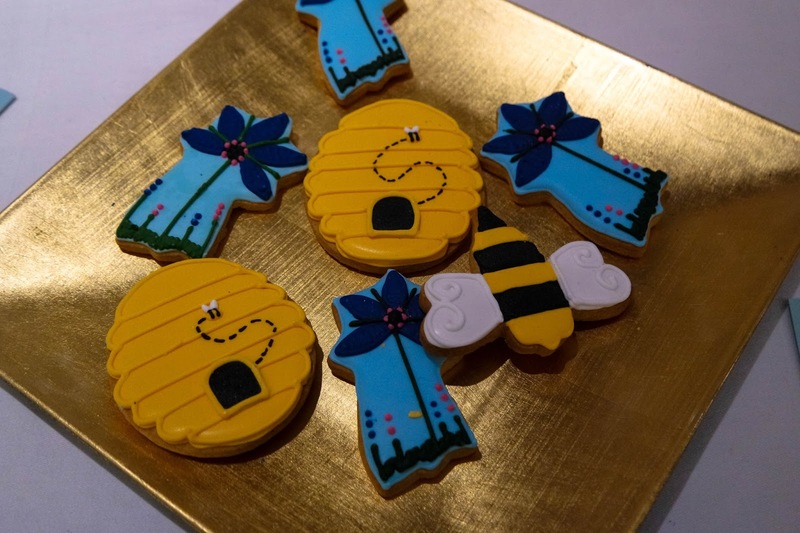 Bee Good is another brand we are fairly familiar with. As a family run business started and run from their own home, the beekeeping family have created some of the cutest and most amazing skincare range. Simple and elegant packaging and all natural ingredients make it the bees knees (sorry, I had to!). Kirsty fell head over heels for their raspberry and white chocolate lip balm, it smells to die for. Natural World were also showcasing at #Bloggersfestival, showing off their range of haircare products. 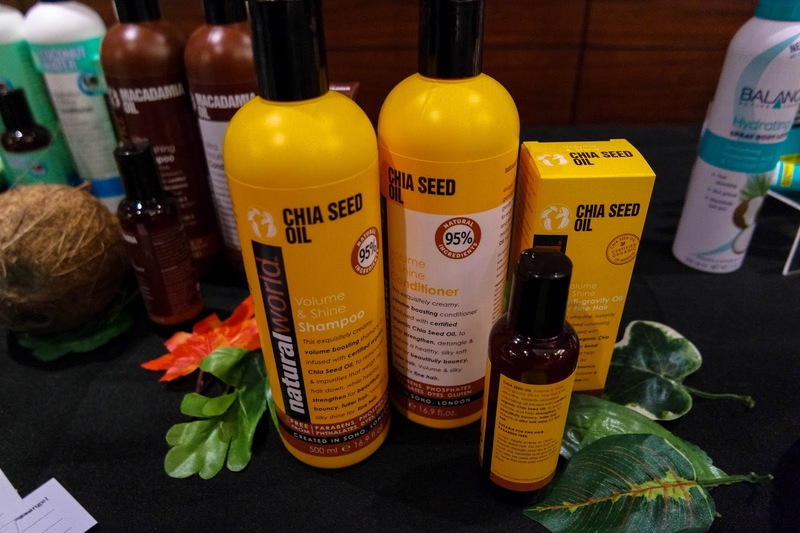 These included key ingredients such as Chia seed Oil, Macadamia Oil, Argan Oil and Coconut Oil, all treating hair in different ways to give you super smooth, super strong hair. Their advisor was super helpful with determining the best range for Kirsty's brittle and wild mane. Small Man Media were showcasing loads of different stationery ranges- from pencils to travel diaries, they have everything! 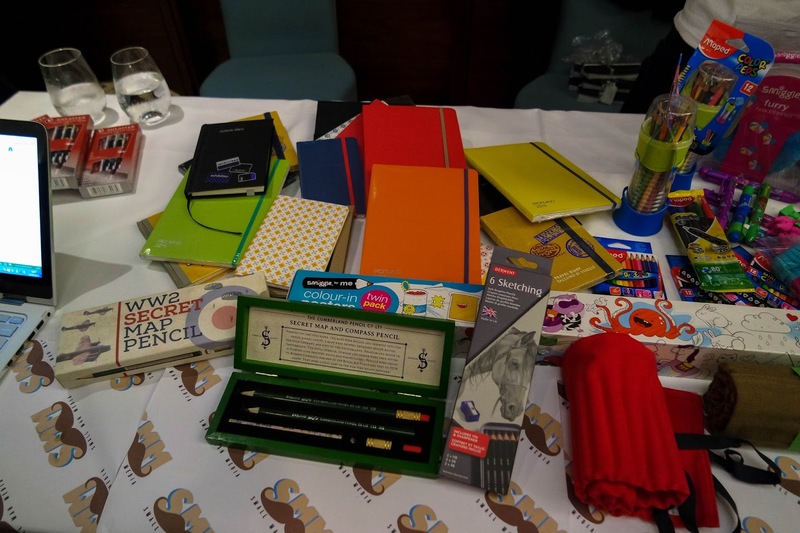 Representing stationery brands such as Derwent, who make fantastic colouring and sketching pencils. Kirsty and I absoultely LOVE colouring in and artsy things, so we are excited to have the chance to try some out and discover more from the brand. Finally, The Perfume Shop had loads of popular perfumes such as Rihanna's new fragrance Ri Ri and this beauty by Paco Rabanne. Olympea is super sweet but also very mature scent, so it has mass appeal. Luckily, we were given the adorable miniature bottle to take home and try. 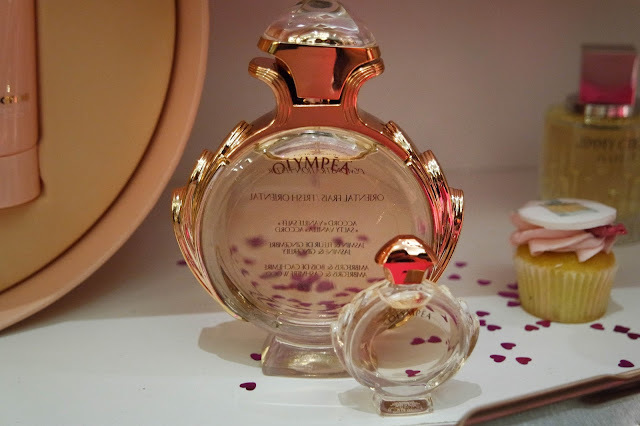 I absolutely love it, so cute and such a nice scent! 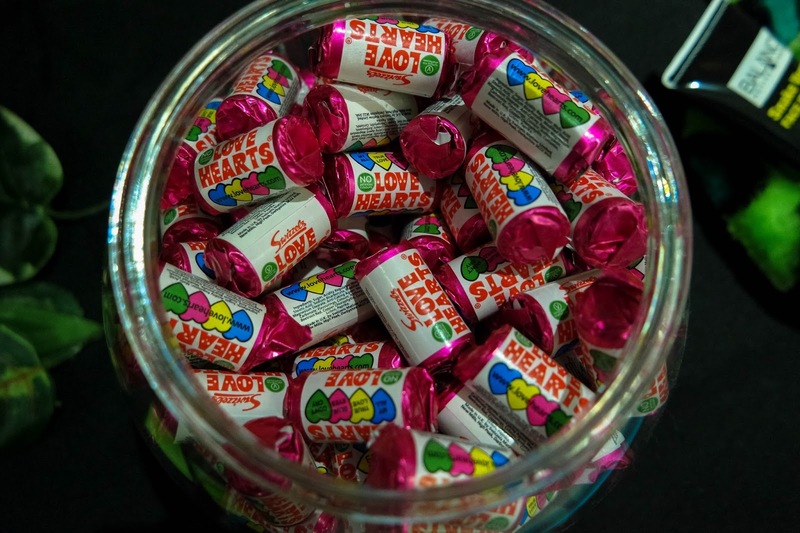 Not to mention the #BloggersFestival Pick 'n' Mix!